A prize distribution ceremony for Warid Fix the Mix Puzzle was held by brandsynario.com. The interactive application launched on Facebook on 19th Feb 2010 enjoyed a great deal of participation for 45 days and was eventually closed on 4th April 2010. Based on the highest scores, a total of ten winners were shortlisted from all participants. 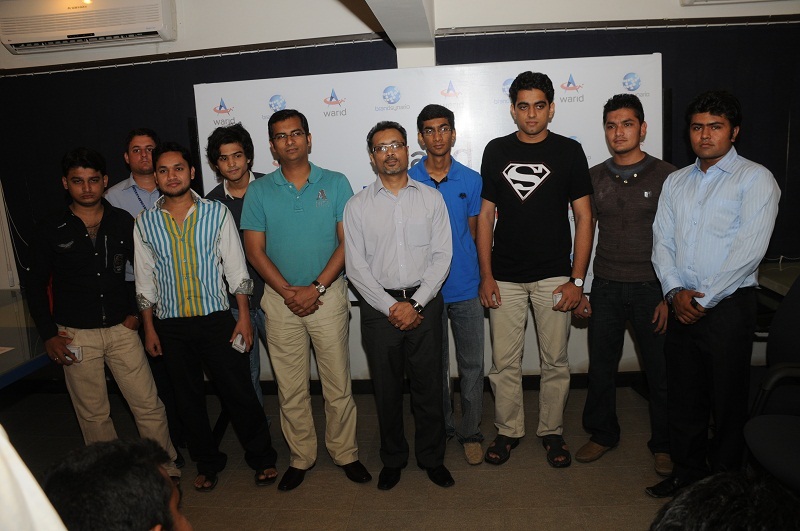 Brandsynario and Warid teams jointly gave away the latest iPod Shuffles to the lucky winners.